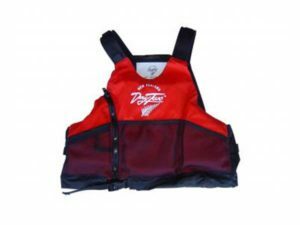 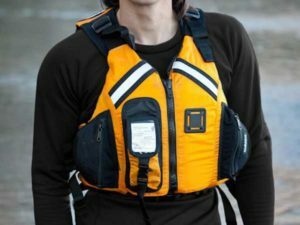 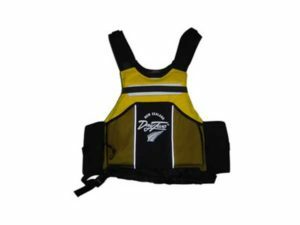 A Canoe Slalom PFD designed with maximum performance in mind. 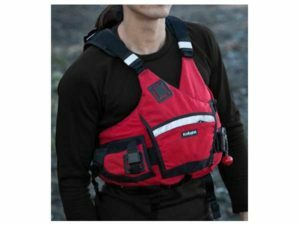 Lightweight and comfortable, SALUKI fits perfectly thanks to its neoprene upper body. 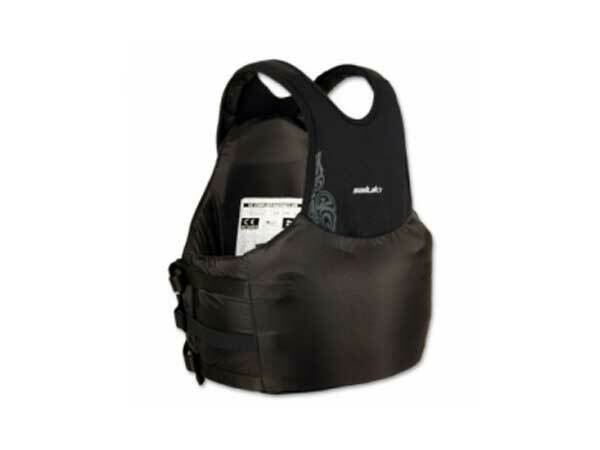 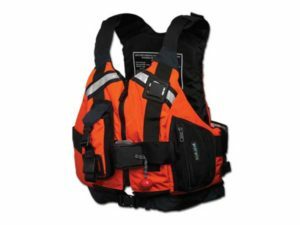 Neoprene shoulders have recessed webbing straps inside for reinforcement in case of emergency. 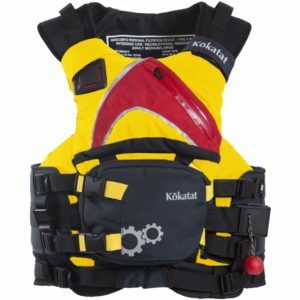 Side straps and elastic at the bottom ensure 100% fit. 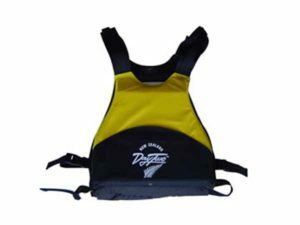 Top quality product for your Olympic or World Champs race.